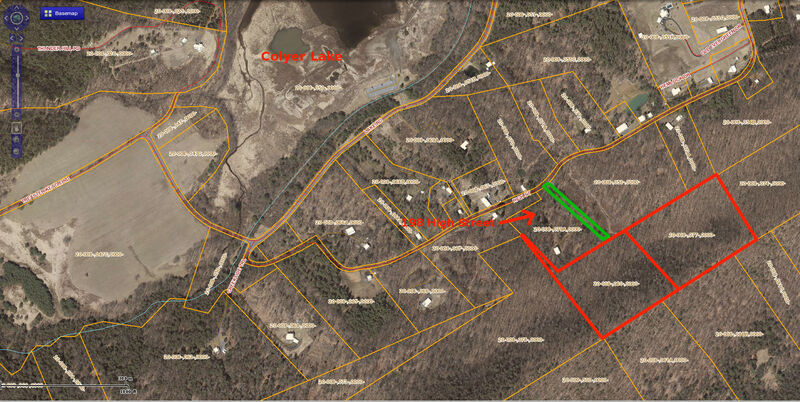 Here's your chance to own a beautiful wooded lot in the heart of Colyer. Ideal for hunting or building your own recreational getaway. Trim a couple of trees and have your own private view of Colyer Lake! 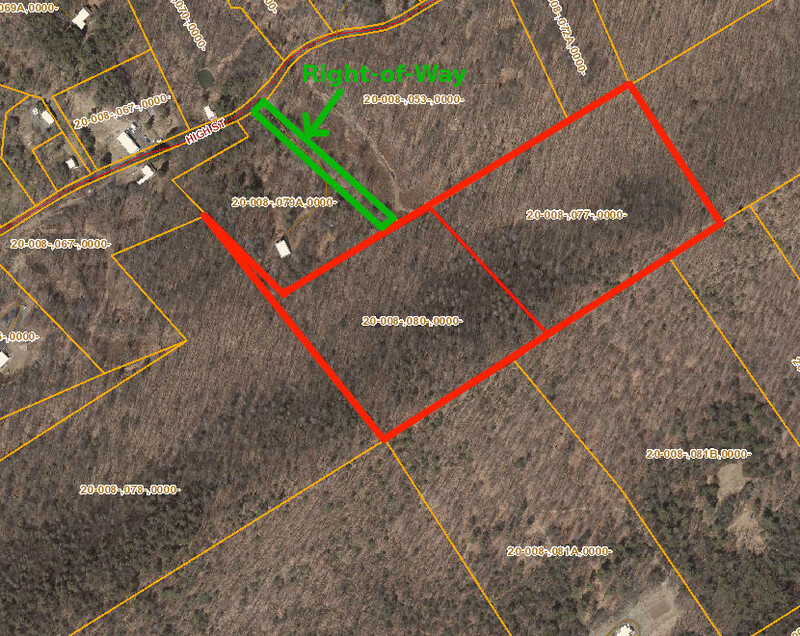 The lots are accessed by a 50' right of way shared with 198 High Street. Follow the driveway for 198 High Street until you come to a Y in the road. Go straight. Do not turn right. The properties start at the end of the lane. There are two separate lots available for purchase. Both are enrolled in the rural Clean and Green real estate tax program and both tracts join state game land. OWNER FINANCING WILL BE CONSIDERED! Buy one or both!